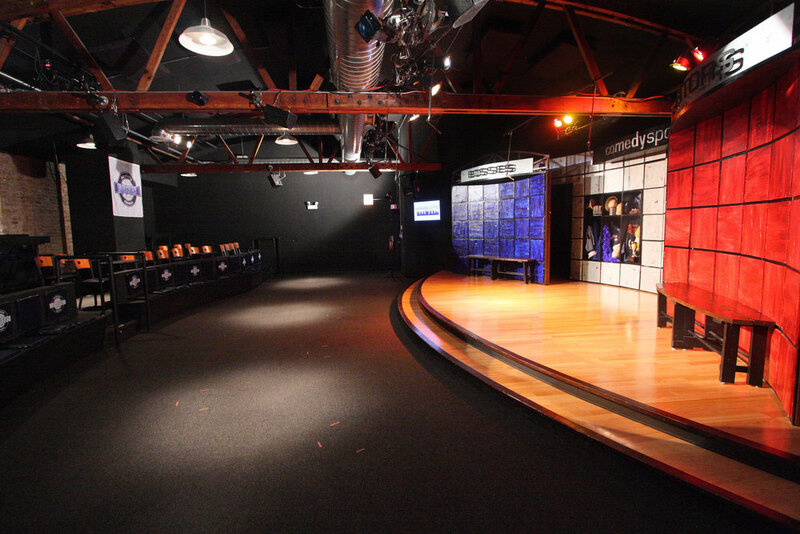 At CSz Theater Chicago we offer an alternate to the typical boring business meeting. Leave the hotel conference room behind and meet in style in our beautiful new theatre; it will make an impact from the minute your group arrives. 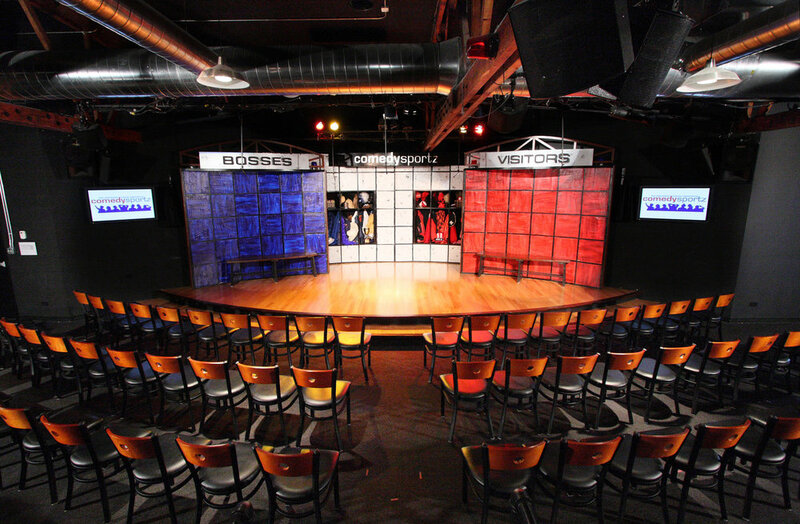 Because CSz Theater Chicago is a cabaret-style venue, we are extremely flexible. 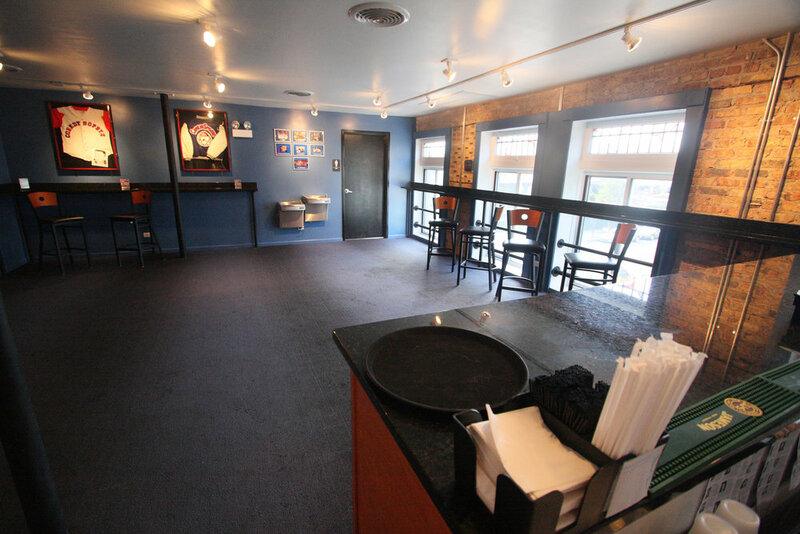 We can adjust the layout of our space to accommodate any of your needs. Below please find a sampling of our most popular layouts. *All rentals are a minimum of 3 hours.